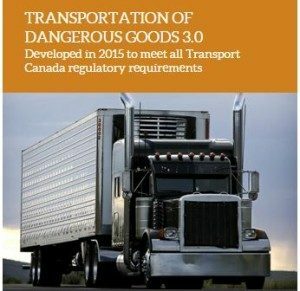 Transportation of Dangerous Goods Training – TDG Training meets compliance requirements as set by Transport Canada. Training promotes public-safety when dangerous goods are being handled, offered for transport or transported. TDG Regulations are a set of rules that prescribe safety standards and shipping requirements for thousands of different dangerous goods. Along identifying dangerous goods, there are roles and responsibilities set out for shippers, handlers, drivers, and inspectors. 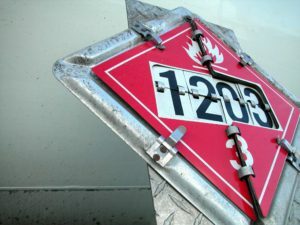 METI’s Transportation of Dangerous Goods Training – TDG Training is a thorough review of legislative requirements to transport, offer for transport, handle or receive dangerous goods. 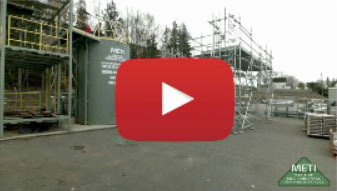 Our training is delivered by knowledgeable, industry-experienced instructors. Upon completion of this program, you will receive a wallet-size Ticket/Certificate, that will show you have the credentials. We keep your records on file permanently. Feel free to have your prospective employer contact METI to confirm your TDG Certification. Back to our Safety Training.